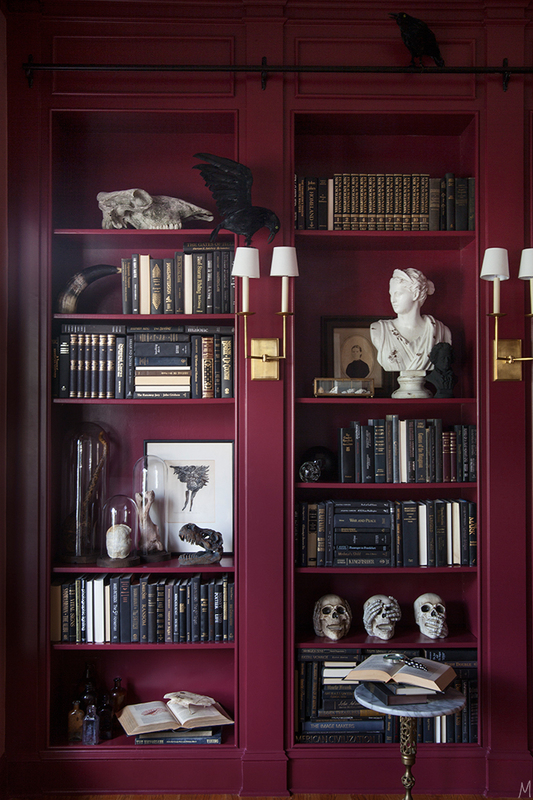 Quick tips on decorating your home for Halloween without having it look cheesy. 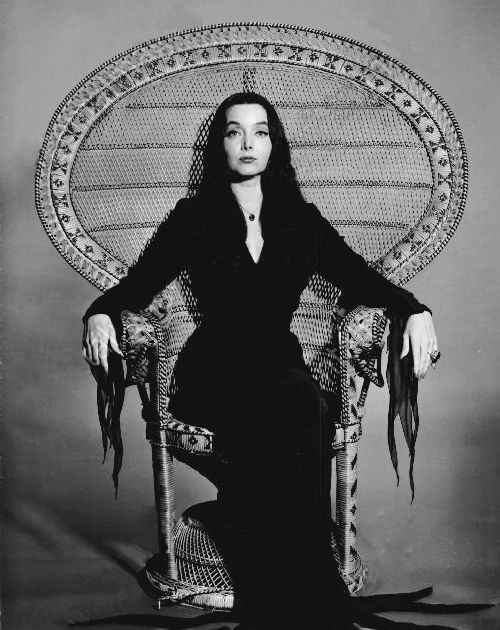 I love Halloween and everything that comes with it. 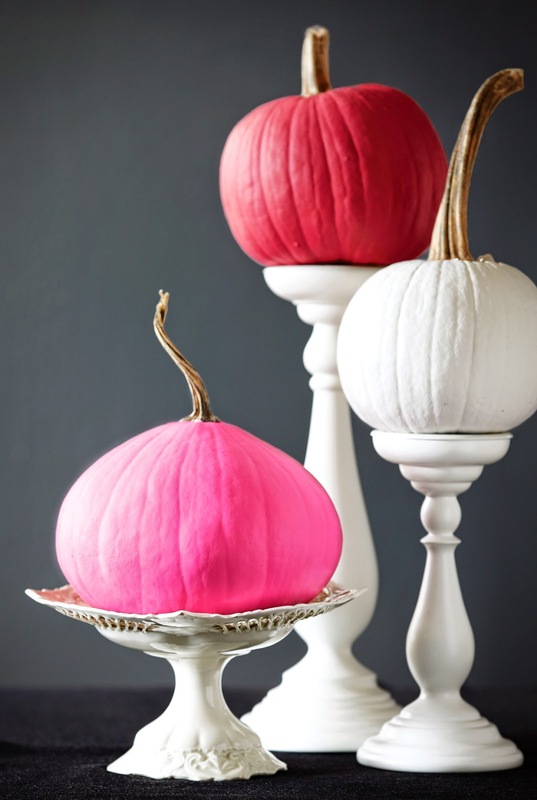 Pumpkins, candy, costumes, SCARY MOVIES, I love it all! 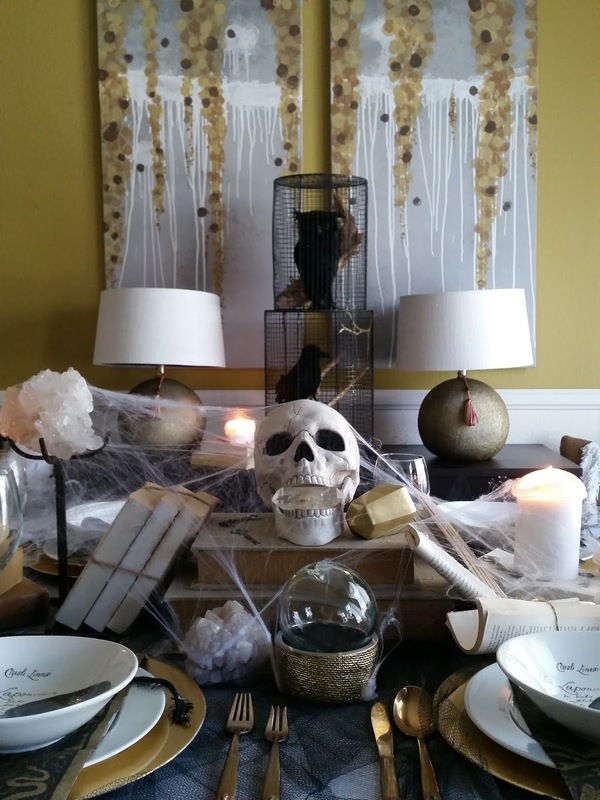 BUT, JUST BECAUSE I LOVE HALLOWEEN, DOESN'T MEAN I'M GOING TO GO BATTY WITH MY DECOR! 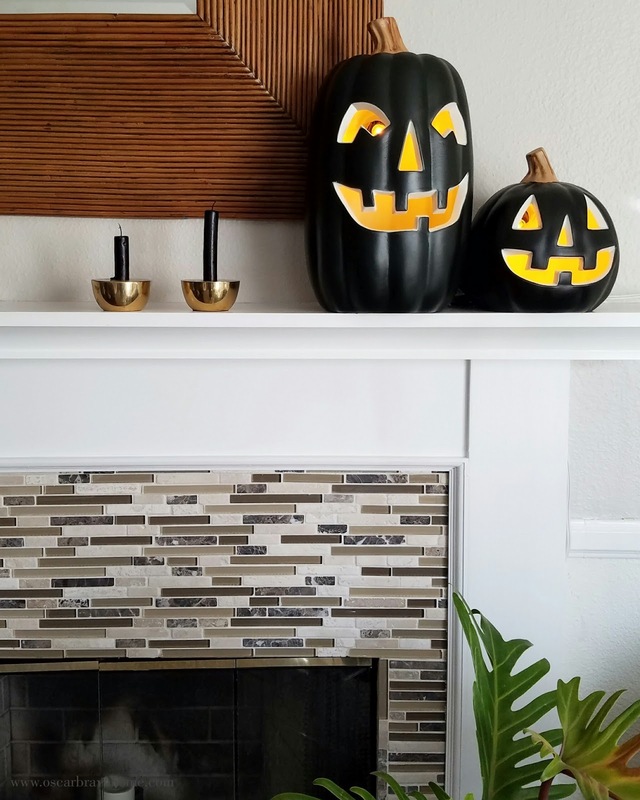 Here are 4 quick tips that will keep your Halloween decor looking less like a kindergarten classroom and more like a classy haunt that even stylish Morticia Addams would die for! 1. 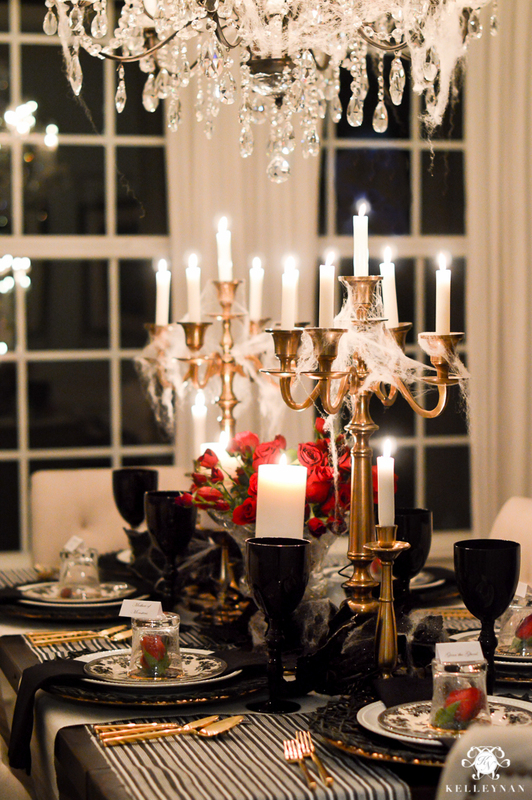 Skip the "cartoony" halloween plates and napkins and go for an adult- oriented Halloween dinner party. See how I created this HERE. 2. 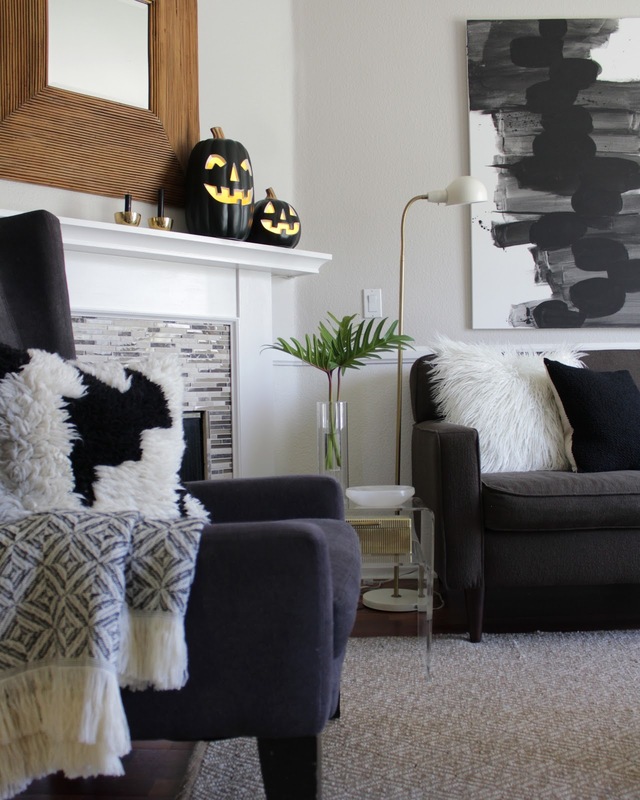 Add just a touch of Halloween that compliments your already existing home decor. A little can go a long way. 3. Black crows always look stylish! 4. 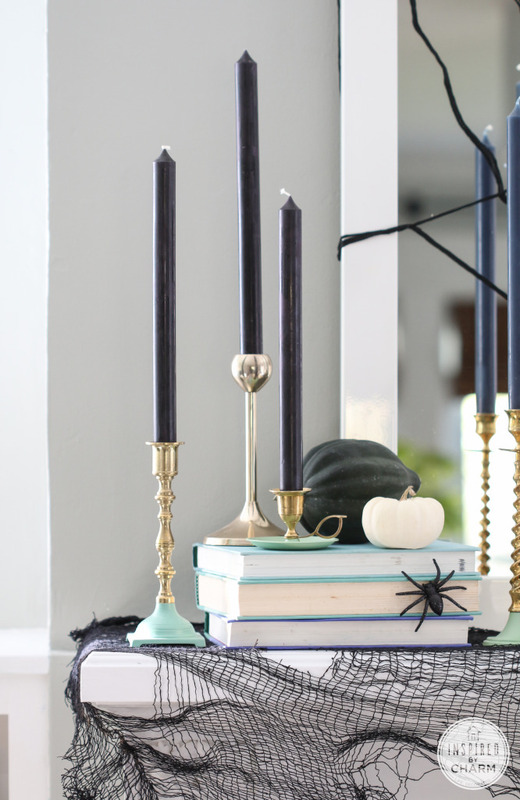 Forget about the orange and use non-traditional Halloween colors for your spooky decor. 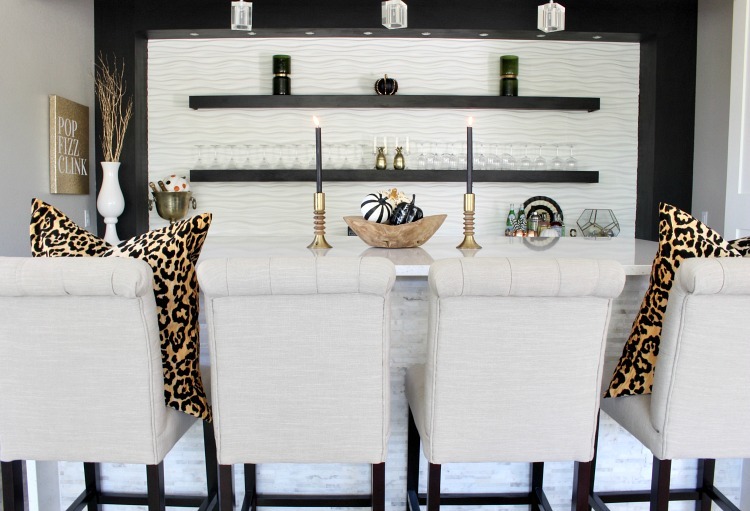 Keep these tips in mind when you are decorating for any holiday, and you'll have an awesome looking home to enjoy!